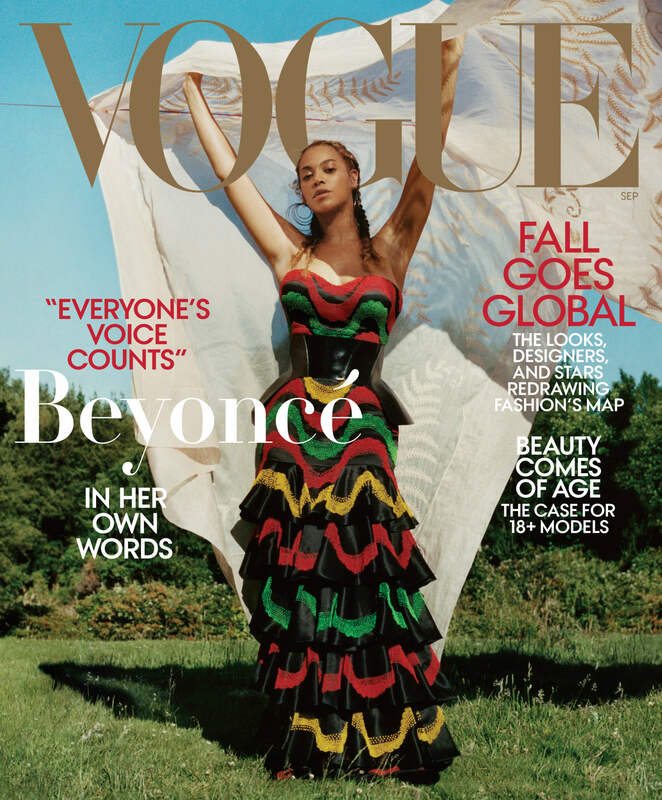 ARE THE LATEST CELEB MAGAZINE COVERS TRYING TELL US ABOUT A FALL FASHION TREND? 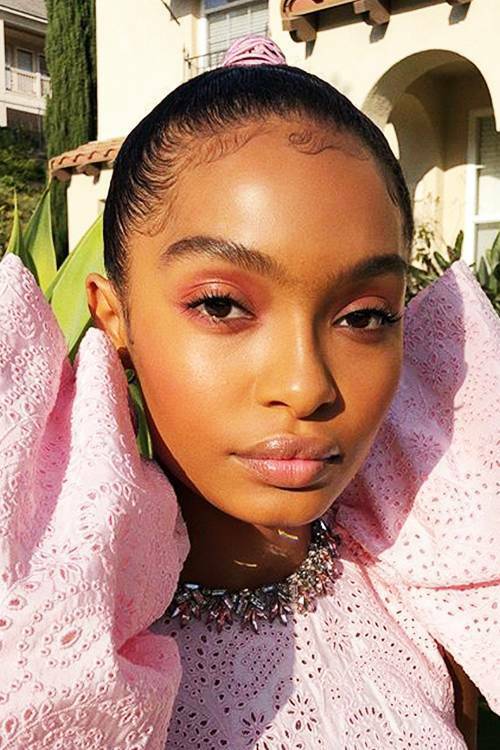 Whether you are a 80s baby, 90s baby, or apart of generation z, you can and will appreciate the next fall fashion and beauty trends as displayed by fall magazine issues. Three recently released September issues from Vogue, Vogue UK, and Marie Claire are giving me vintage (black) Hollywood beauty vibes and permission for us to rock #tbt ‘fits in the coming fall. Beyonce rocks a flower crown on the US cover of Vogue which is making history of its own – Anna Wintour gave Beyonce full editorial and creative control of her September issue and choose a young black photographer to capture all of her blackness and beauty. Zendaya’s Bardot Half bun on Marie Claire makes her look like an old Hollywood actress – so pretty and glamorous. 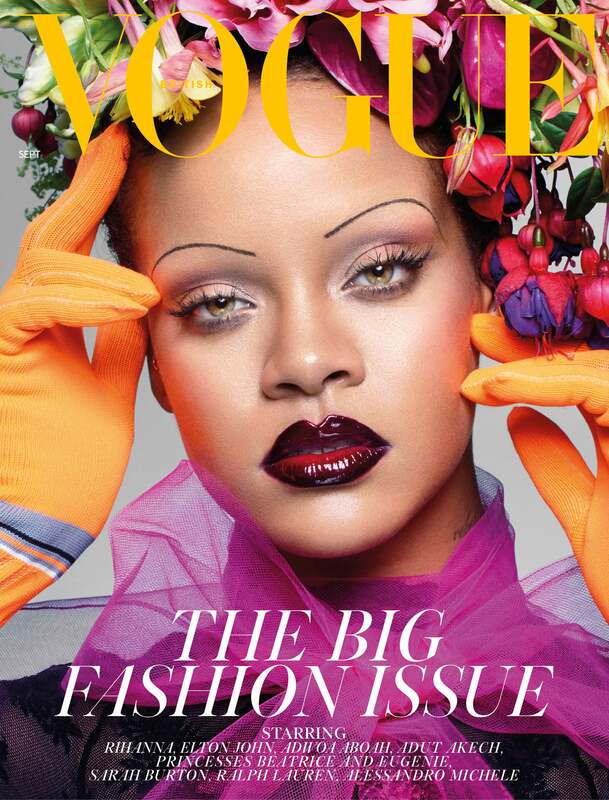 Rihanna has the most shocking cover of the three because she is wearing skinny retro eyebrows for Vogue UK. 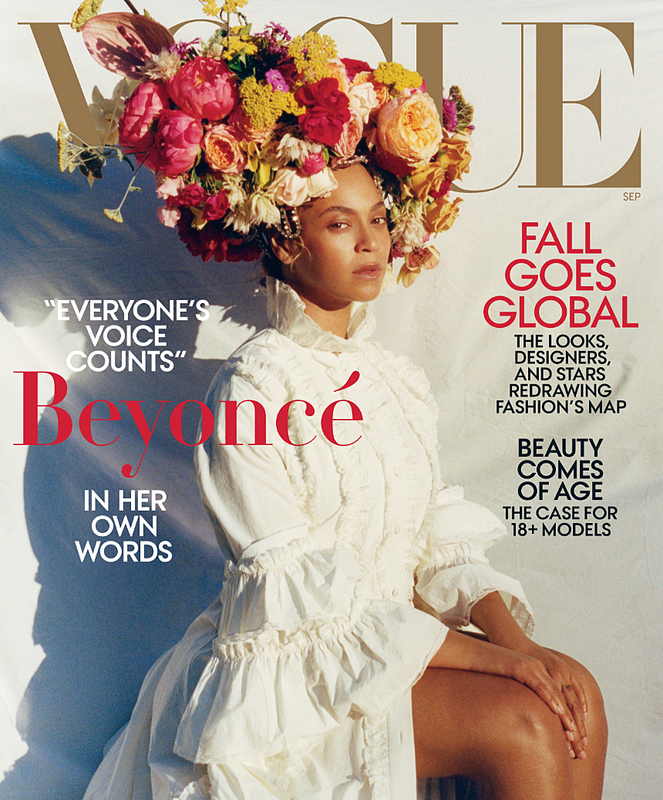 Vogue’s highly anticipated September 2018 issue has arrived, and with it, a beautiful cover staring the Queen, Beyoncé. 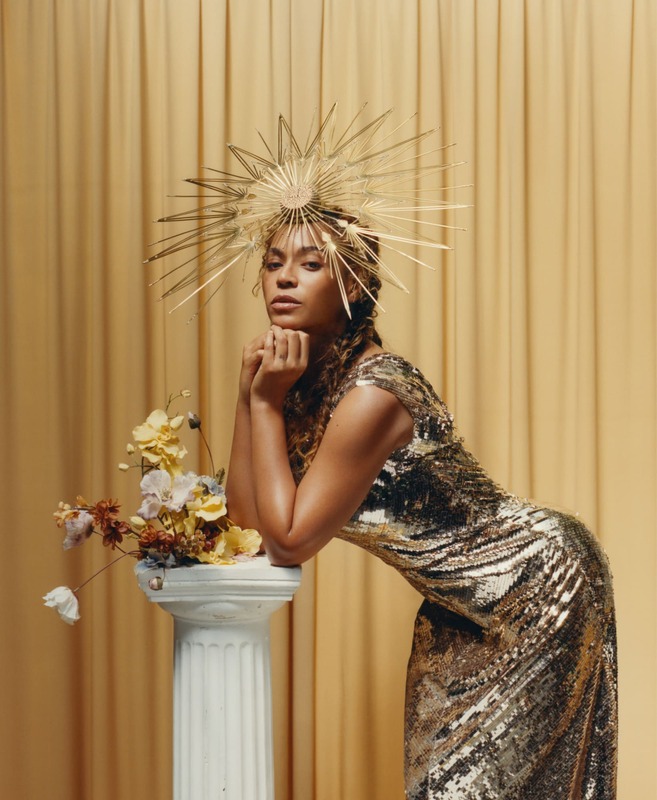 This issue is so iconic because it’s black excellence at it’s finest – Queen Bey on the cover for the 4th time looking like a work of art (literally), along with her having complete creative and editorial control – choosing 23-year-old black photographer named Tyler Mitchell. 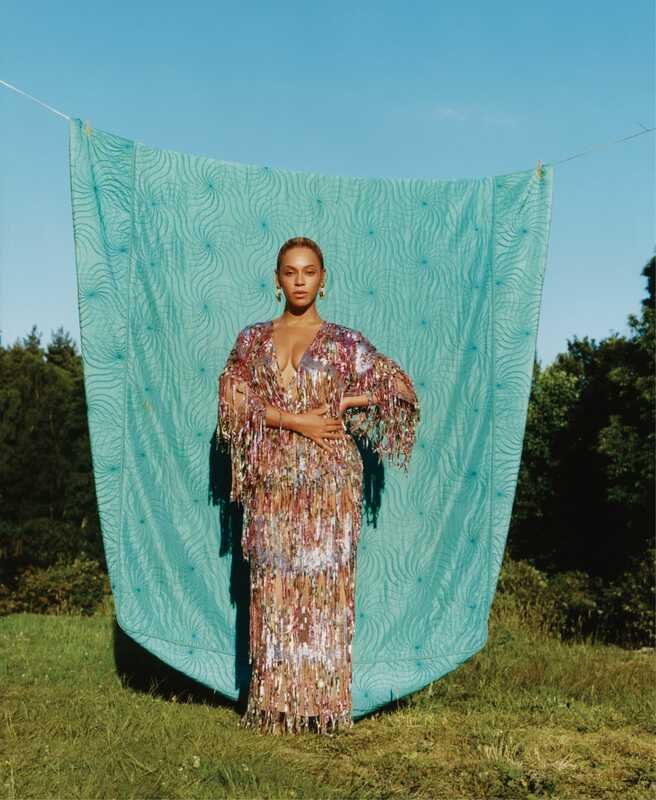 The up-and-coming photographer hails from Atlanta with a degree from the Tisch School of Arts at New York University. 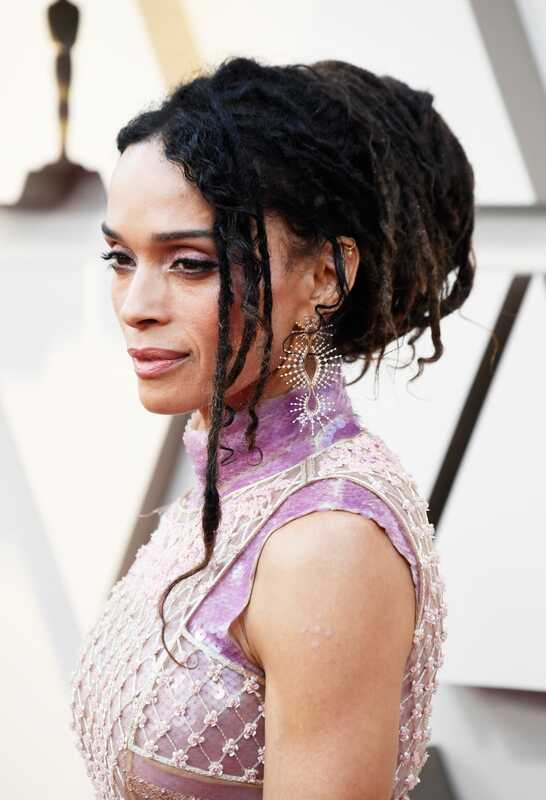 He is also the first black photographer to shoot for Vogue in it’s 126-year history. This September issue is the largest of it’s kind too! 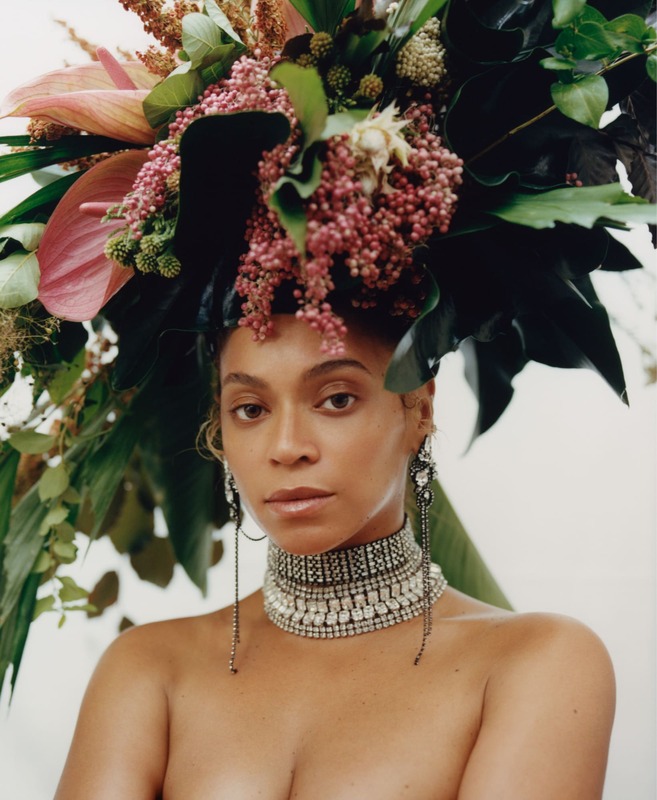 The interview took place during the last leg of Beyoncé and Jay-Z OTRII tour and she opened up about her pregnancy with the twins (she suffered from toxemia and had to be on bed rest for a month) and how hard she was on herself about getting back in shape after giving birth. 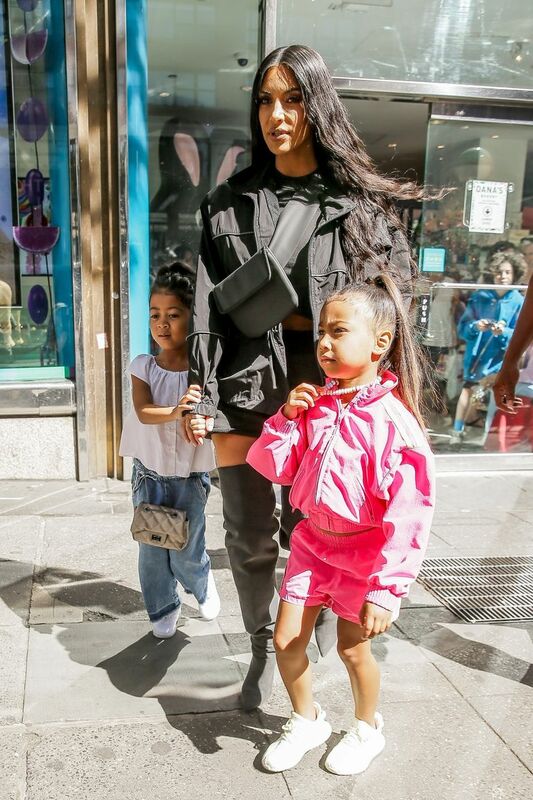 WHY IS NORTH WEST’S PONYTAIL CAUSING A STIR? 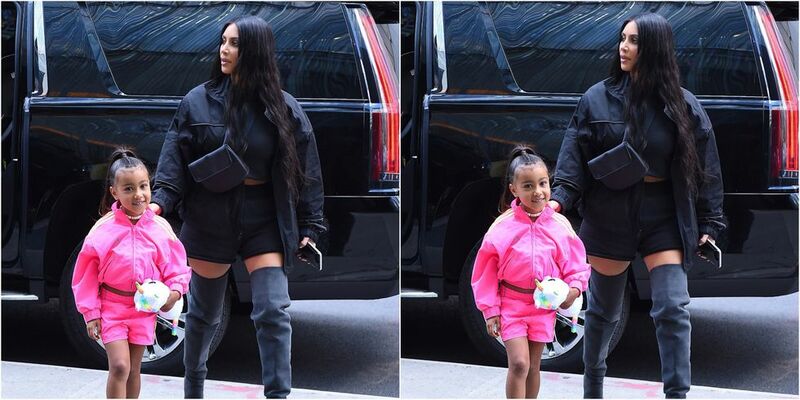 Kim Kardashian West is being mommy shamed again… This time for doing what all moms do – allow their daughter’s to straighten their hair when they reach a certain milestone. 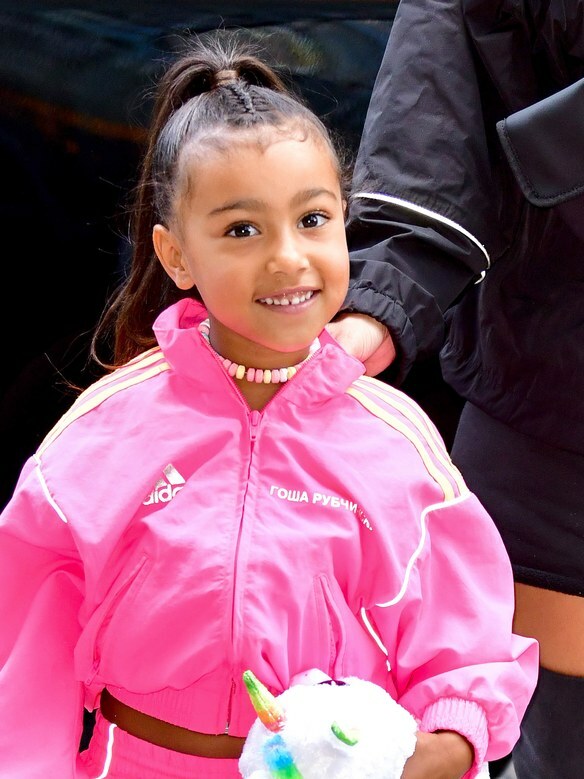 That’s right, KKW is being shamed for allowing North West to step out with a straight ponytail on her 5th birthday Friday, June 15th. I remember the first time I got my hair straightened (with a hot comb, before I gave into the creamy crack) it was for my 10th birthday and I begged my mom to let me wear it lose with a headband instead of in pigtails like a little girl. I was experiencing my rite of passage as black girl and so is Northie. 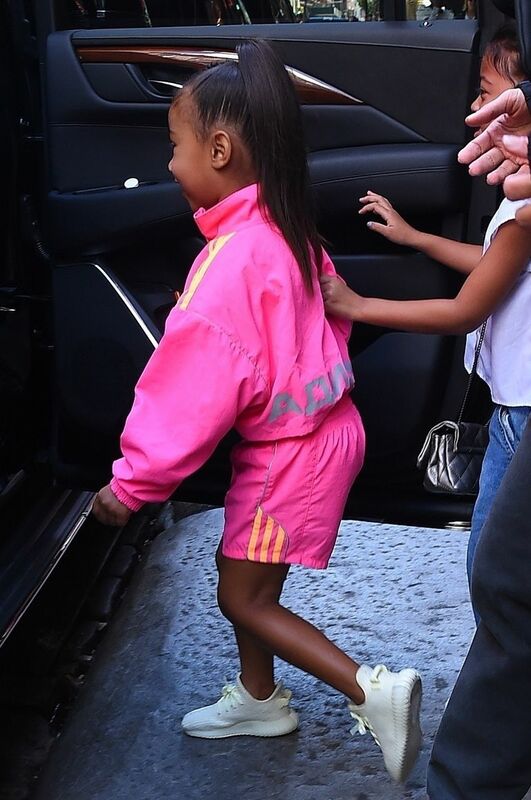 Kim straightening North’s hair is no big deal to me because the girls in this family are known for their slick, straight, mermaid-like hair. Let Northie enjoy being a 5-year-old and leave Kim alone! She’s doing what mommies do for their little girls. I would do the same! SUMMER MAKEUP LOOKS I WANNA TRY NOW! Summer officially starts in less than 10 days and I am so excited to look like a summer goddess and do summer activities. 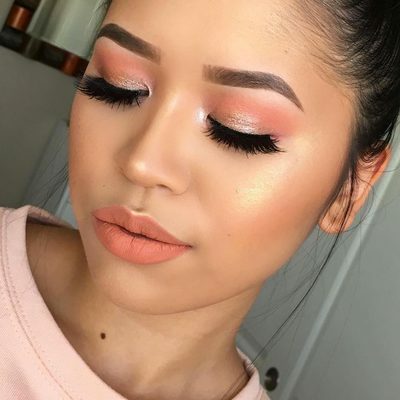 Every season has makeup trends and with the launch of celebrity beauty brands and beauty influencers experimenting with different looks, these trends have become an essential part of a makeup lovers life. 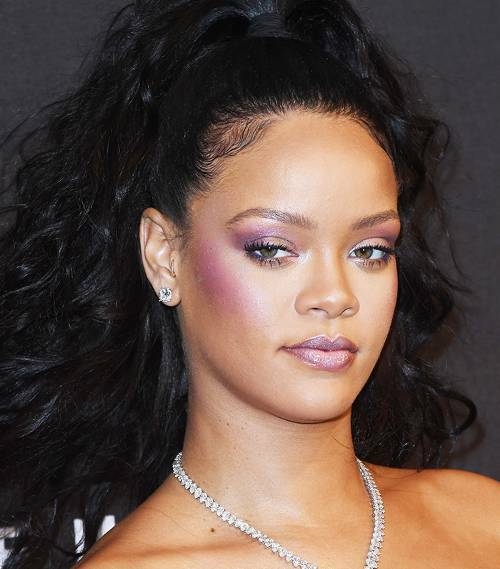 The summer makeup looks that are trending right now include bold draping like Rihanna does with her Fenty Beauty highlighters and eye shadows and the barely there bronzer look. 1. Shock Shadow is the biggest summer makeup look right now and is a favorite among makeup artist and celebs. Just add one bold, neon, or metallic shadow to your lids and your all set to go! 2. 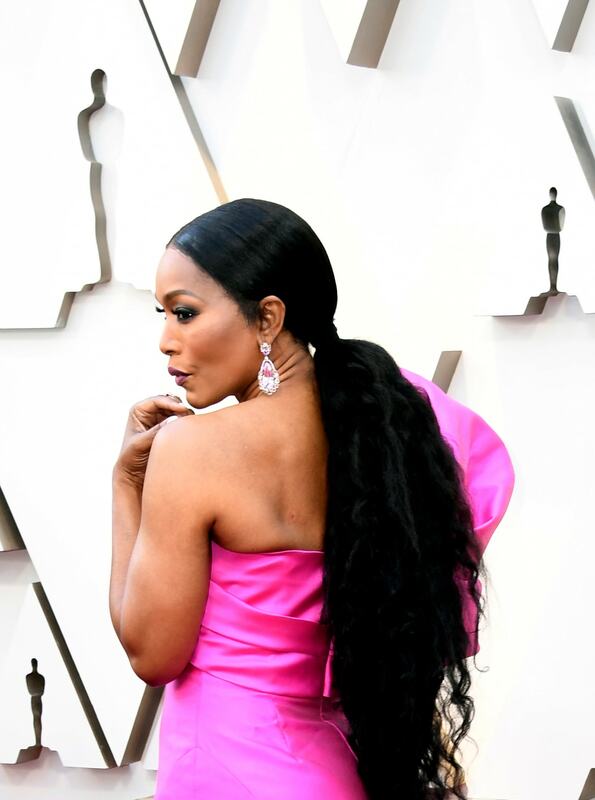 Bold Draping comes from the 1980s but, today it’s bigger, bolder, and brighter than ever before. 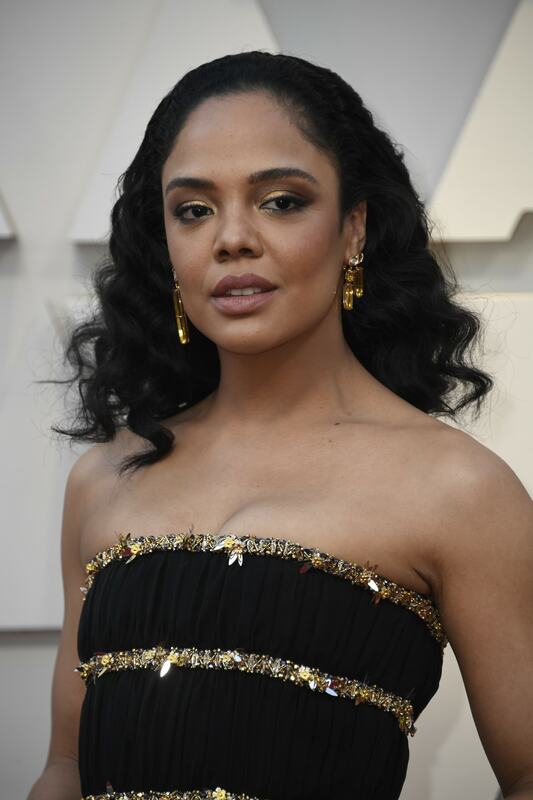 I will take a page from Rihanna and use Fenty Beauty to achieve her look below. 3. The Red Lip is always classic and is my go-to lip when I want to look or feel extra spicy! 4. 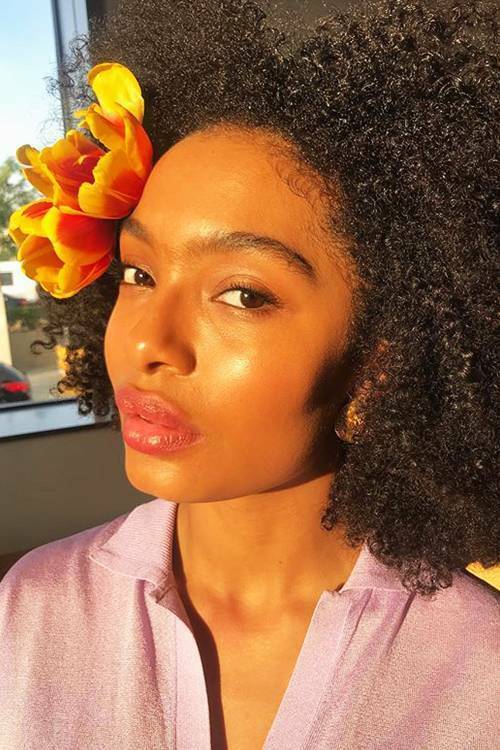 Sunset Eyes are perfect for beach days – I feel like my skin tone looks good with orange or warm tones of eye shadow so I cannot wait to try this trend. I be doing a follow-up post when I try these looks!